Weekly meal plans? Grocery lists? Easy prep guide? EatLove is not your average meal plan! 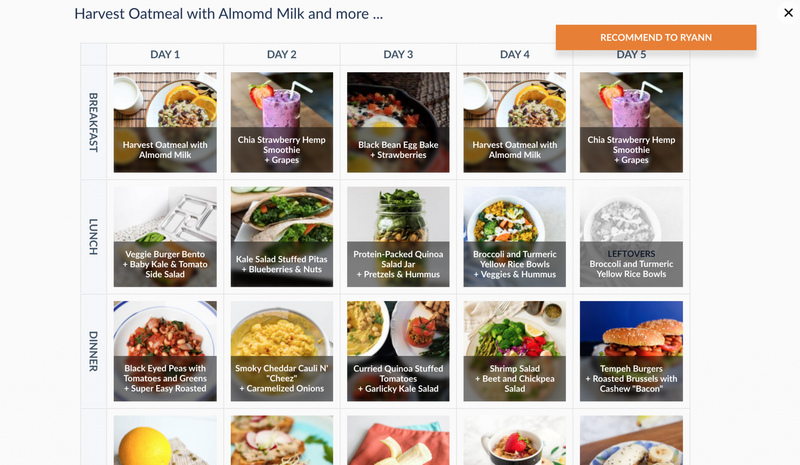 This interactive meal planning tool comes with all of my packages and offers a unique way to plan meals while staying on top of your nutrition goals. Take a look!